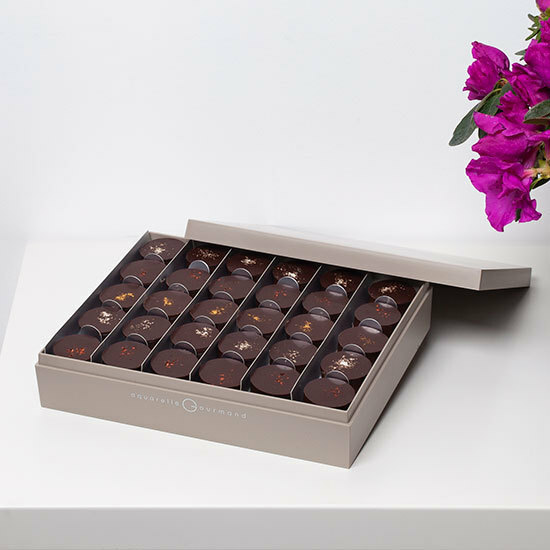 70% pure cocoa butter chocolates from the most prestigious origins! 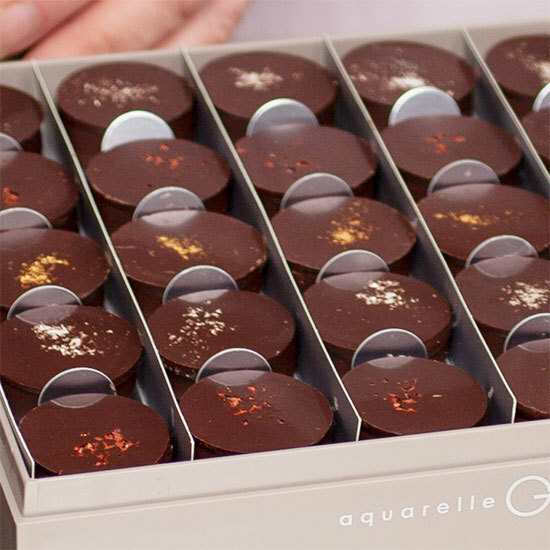 A treasure trove of dark, intense flavours await pure chocolate lovers! 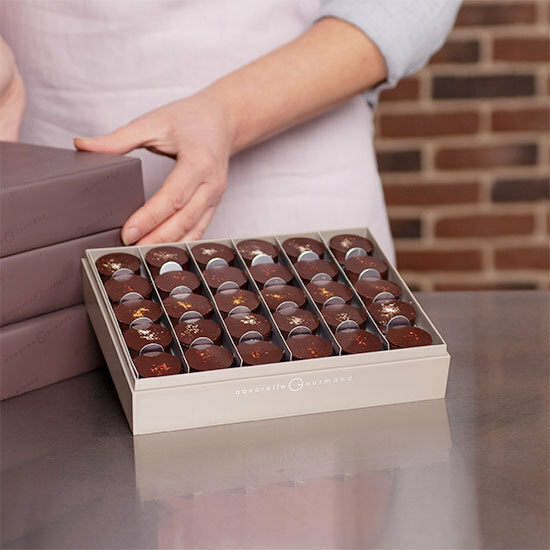 For this delicious assortment, we selected only chocolates of exceptional quality, with unique, intense flavours: the dark Ecuador palet, with mouth-watering fruity notes, the authentic, tangy Madagascar palet and the delicately smoky, spicy Java palet with its subte woody notes. 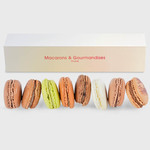 A prestigious gourmet gift for yourself or a fellow aficionado. 220g of dark chocolates (20 palets) + a bouquet of multi-coloured roses.